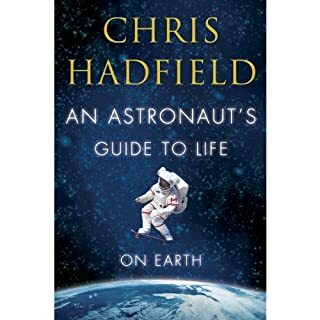 Listening to Chris Hadfield book an astronaut's Guide to Life Is a very surreal experience. This book is a down-to-earth rendition of an Astronauts life, and the struggles that being an explorer on a extraordinarily dangerous frontier. This book made me think about my life and how I look at my successes and what I consider failures and how to evaluate them differently. This book is a token of how hard work and chasing your dreams through determination and unwavering faith in yourself can help you reach for the stars. Always be prepared, be a team player and "sweat the small stuff." 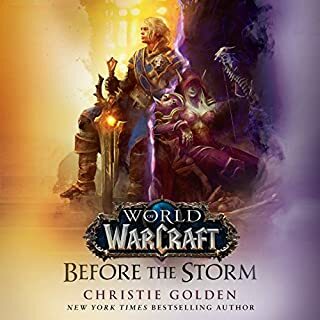 An all-new, official prequel novel to The Battle for Azeroth, Blizzard Entertainment's next expansion to the critically acclaimed World of Warcraft video game. Azeroth is dying.The Horde and the Alliance defeated the demonic Burning Legion, but a dire catastrophe is unfolding deep below the surface of the world. There is a mortal wound in the heart of Azeroth, struck by the sword of the fallen titan Sargeras in a final act of cruelty.